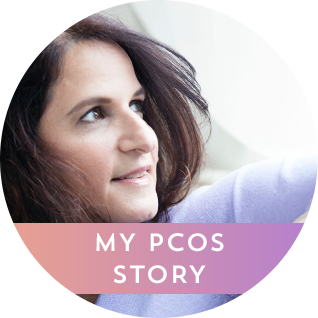 Diagnosed with PCOS? You’re not doomed! 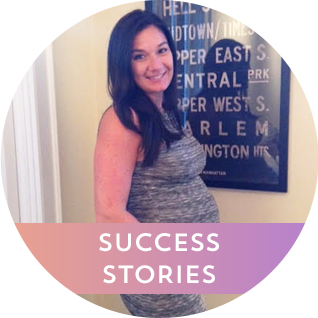 Through my personalized one-on-one coaching and PCOS Diet Plans, you can live free of many of the common PCOS symptoms and live a full, happy, and healthy life, just like myself and the thousands of women who have worked with me over the past 15 years. 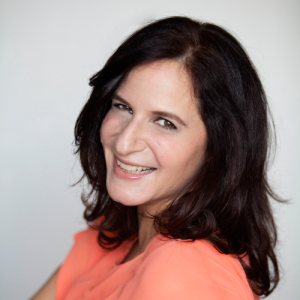 Don’t live another day with fatigue, thinning hair, or irregular periods. 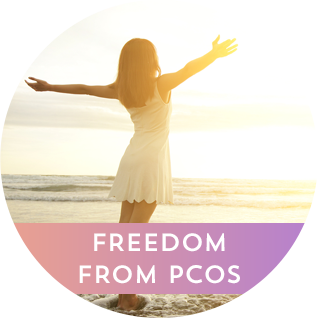 Get started today and reverse your PCOS. "I would not have this little angel inside me without Randi’s help."